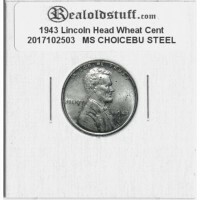 This is a 1943 Lincoln cent in choice uncirculated condition. 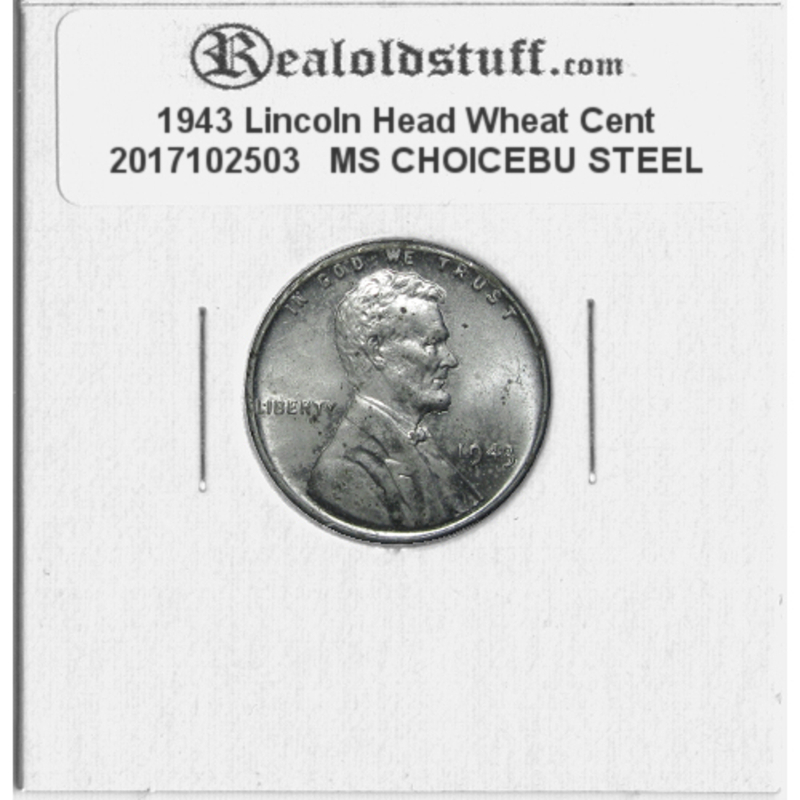 During World War II there was a need for copper to use in the war effort and so the mind produced cents in steel. All three mints; Philadelphia, Denver and San Francisco produced them for that year. 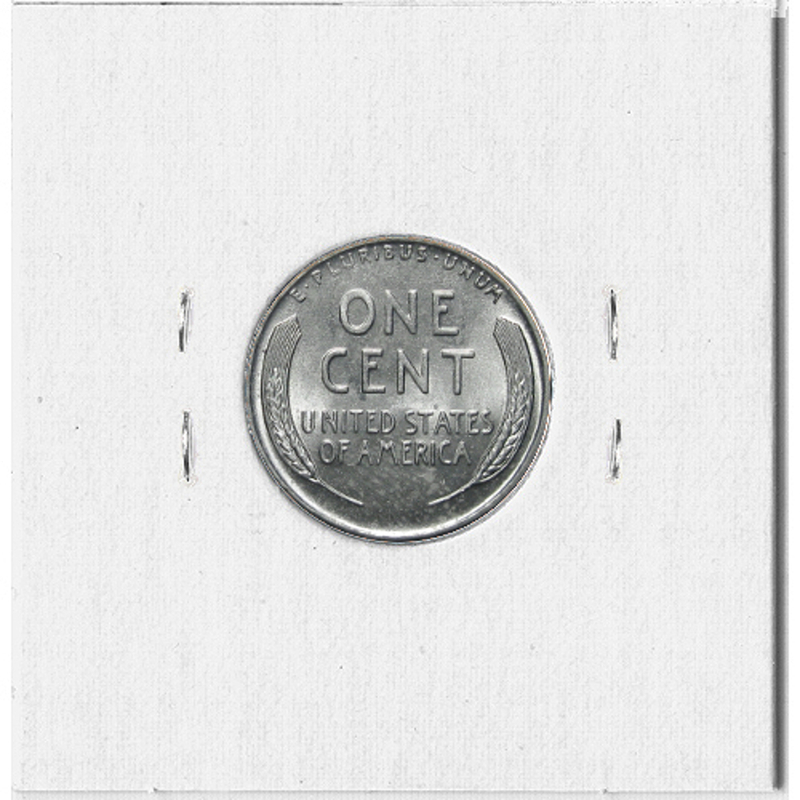 Due to the density of the steel planchets, highly detailed strikes are scarce and therefore higher grade uncirculated specimens enjoy premium prices.